Hors d’oeuvres will be served at 6:30pm with dinner following at 7pm. The cost is $95 for individual tickets, with a $10 discount when purchasing two of the "Couples Discount" tickets. NPC Members are eligible for an additional 15% discount on all their tickets with login. Wines will be paired with every course; the exact vintner to be determined. 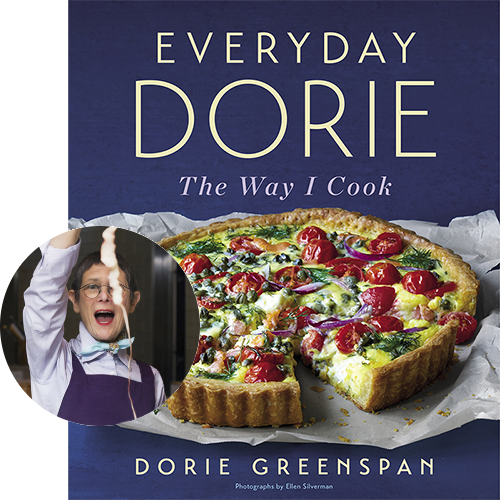 A copy of Everyday Dorie: The Way I Cook is included with individual tickets and 1 copy for couples tickets.